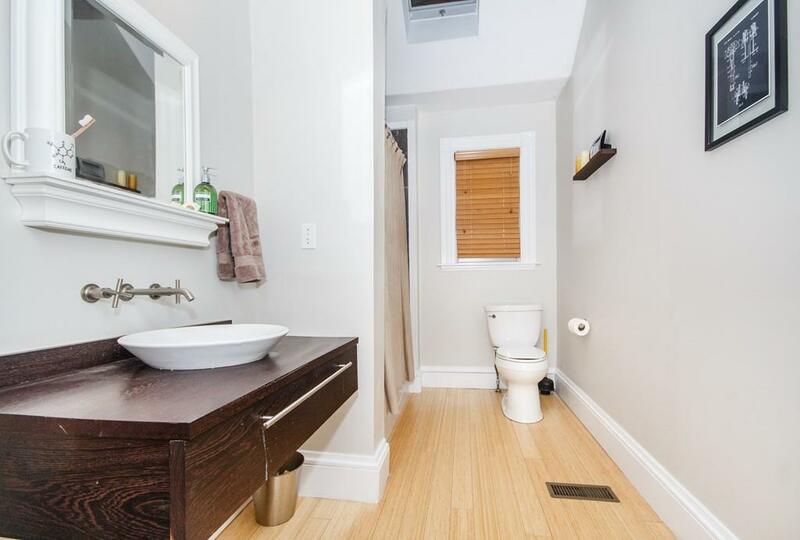 The first-floor unit in the two-family Queen Anne at 32 Rogers Avenue in Somerville’s eminently walkable Davis Square runs to a perfectly even 1,000 square feet and includes one bedroom and one bathroom. The spread also comes with features such as “functioning pocket doors” and two parking spaces (one garaged), according to the Re/Max Destiny listing. The price for everything is $575,000. 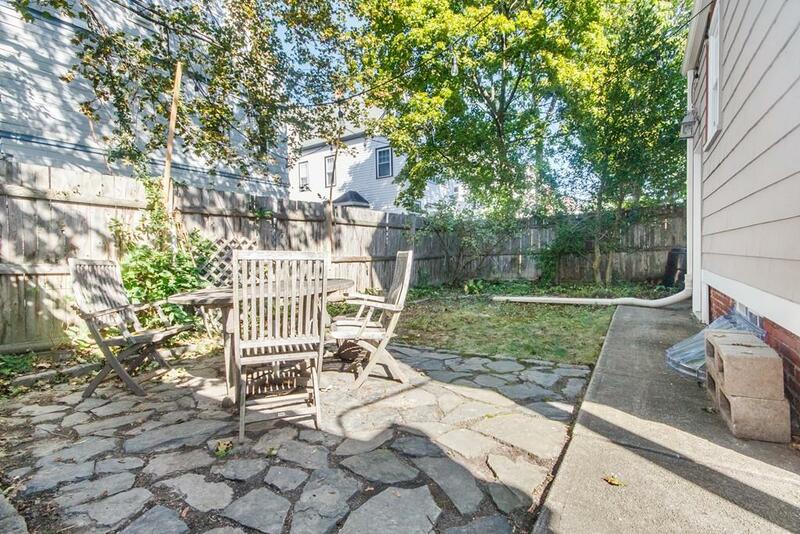 That is actually kind of a bargain for the Davis Square area, which has seen some of the more titanic prices of late in Somerville and neighboring Cambridge.